This is the replacement Mask Adapter for the DreamStation Go Travel Machine. 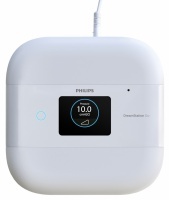 This Mask Adapter is needed to allow many masks to be connected to the 12 mm tubing for the Philips Respironics' DreamStation Go Travel CPAP Machine should you lose or break yours. This adapter is supplied with the DreamStation CPAP Machine and also with the 12 mm tubing. 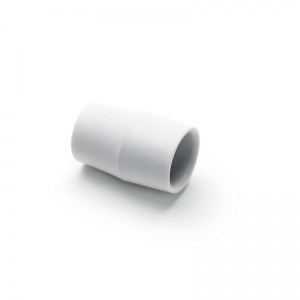 Due to the cost of this adapter it may be worth considering purchasing a replacement 12 mm Hose Tube instead, as the adapter is included so it's more cost effective and, therefore, you would also have a spare hose as well.